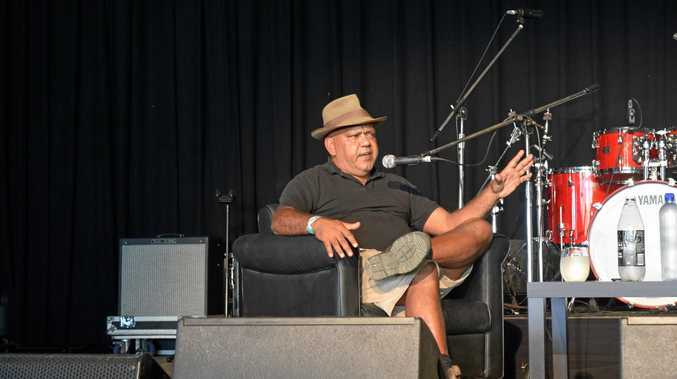 PLAYING politics in the "radical centre" is the only way to achieve positive political reform for First Nation peoples, according to Indigenous leader and activist Noel Pearson. In an interview with veteran journalist Kerry O'Brien in front of a packed Woodford Folk Festival tent, Mr Pearson spoke about his hopes for constitutional reform and why no single party will affect the change he seeks. The establishment of a national Indigenous representative voice to advise parliament on Indigenous issues was shot down by Malcolm Turnbull and the 16-person referendum council which was created in December 2015 in a "rare burst of bi-partisanship", as described by O'Brien, amid fears it would become a "third chamber". Introducing his subject, O'Brien said this had forced Mr Pearson to rethink his long-standing political view that "indigenous leaders had to work with and through conservative governments to achieve their goals". Mr Pearson said it was clear "if we think we can pull it all (political issues) to the left as a solution, we're wrong". "We can't engage in this tug of war between left and right, we have to find the radical centre," he said. Constitutional acknowledgement of the Indigenous voice for parliament would make it difficult for the government of the day to oust them without "replacing it with something else", according to Mr Pearson. "It's a voice to the parliament, not a voice in the parliament," he said, responding to the question of whether the council would form a third chamber of government. "It would not slow down the process of parliament, it would not veto anything parliament passes." As for the future of Indigenous Australians in the next 10 years, Mr Pearson said "we have all the makings" to get health, early childhood and access to opportunity right. 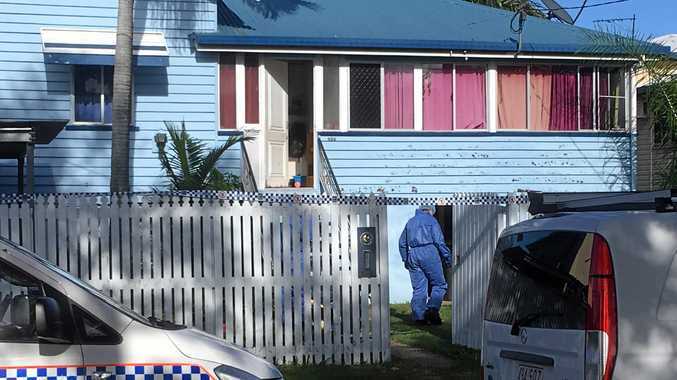 "We want Australian's to embrace our culture," he said.